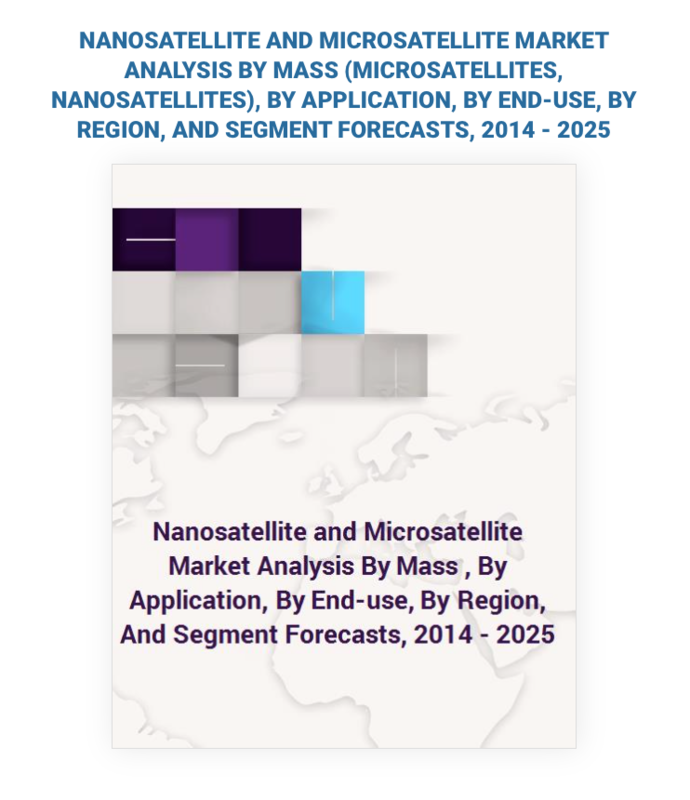 The global nanosatellites and microsatellites market is expected to reach USD 4.97 billion by 2025. Evolving regulatory framework to accommodate small satellite systems for the development of the space industry is expected to propel market demand. Nanosatellites and microsatellites have proven to be dynamic for embracing new developments in various sectors such as weather information and climatic research, multimedia communications, telephone and television, data distribution, transportation and logistics, navigation, safety, security, and rescue. 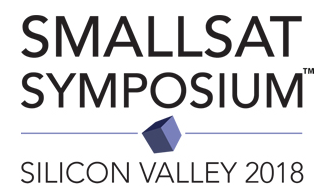 As these satellites have paved the way for cost-effective earth observation missions along with the development of small launchers and small ground stations connected with cost-effective data distribution methods, industry participants have shifted their focus toward developing nanosatellites and microsatellites. Moreover, CubeSats, which are smaller than nanosatellites are witnessing a rise in popularity due to their shorter time to orbit and lower manufacturing costs. With the emergence of nanosatellites and microsatellites, there has been a development of a new niche market dedicated to small satellites. Several new players are embracing miniaturized technologies along with a range of advanced launch technologies. Furthermore, to develop sustainability in the market, players are maintaining a steady flow of microsatellite launches for widening their customer base. Increasing demand from economies such as India and Japan is contributing to the growth of the nanosatellite and microsatellite market. For instance, in the wake of miniaturization, Japan is developing strategies to tap the demand for compact satellites and aircraft.